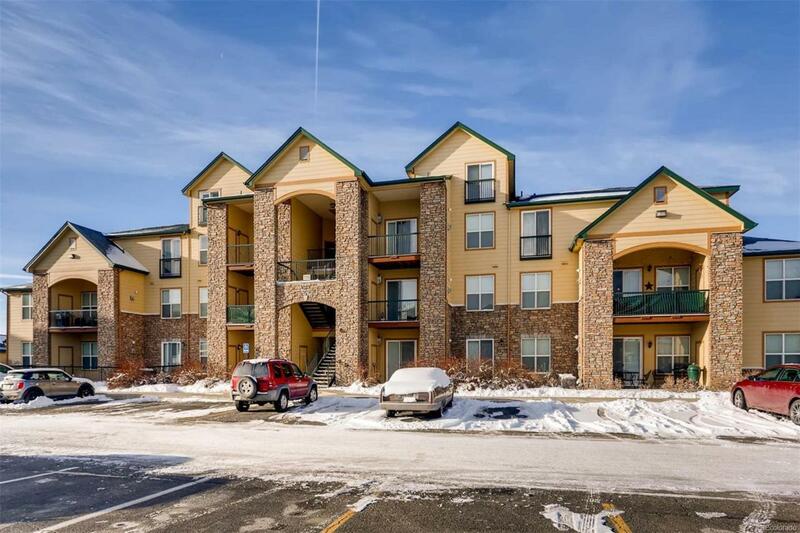 Wonderful location, near DTC, Cherry Creek State Park, trails, shopping, dining, and more. This 2-story condo has a bold footprint - vaulted ceilings, open floorpan, spiral staircase, loft and secluded study. The neutral interior allows for ample design options. Plenty of space to entertain family and friends. Ceiling fans with remotes, fireplace, covered deck, all appliances are included. Welcome home! Association Name Primary Harmony Management Group Inc.